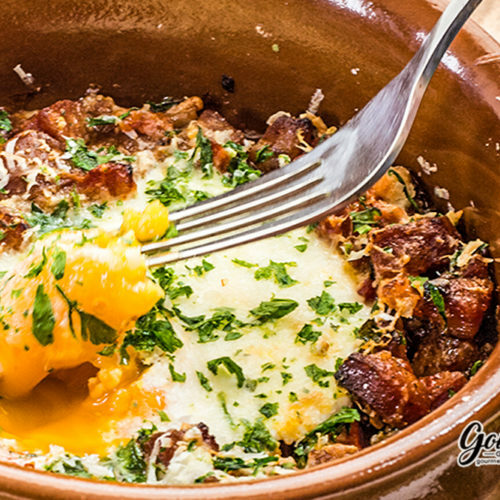 Spanish Baked Eggs are the perfect menu item for B&B owners as well, easy to put together while freeing your hands up for the toast. We love egg recipes; we must buy about four dozen per week using them in cooking anything from tasty cupcakes, delicious omelettes to Spicy Indian Egg Curry. Not only are they delicious they’re low in sugar which means that the energy you’ll get from these Spanish Baked Eggs will be a longer lasting fuel throughout the day without the sugar spikes. These Athletes wouldn’t eat a low-carb, high-fat diet if they saw no benefit or science suggested otherwise. Using many ingredients that a lot of home chefs have on hand these Spanish Baked Eggs are easy to put together for a special breakfast. Add the chorizo sausage, cumin and paprika to the frying pan the saute for five minutes until the chorizo is cooked through. Make a hole in the centre of the mixture and crack one egg into each bowl. Sprinkle the manchego cheese and p[arsley over each one. 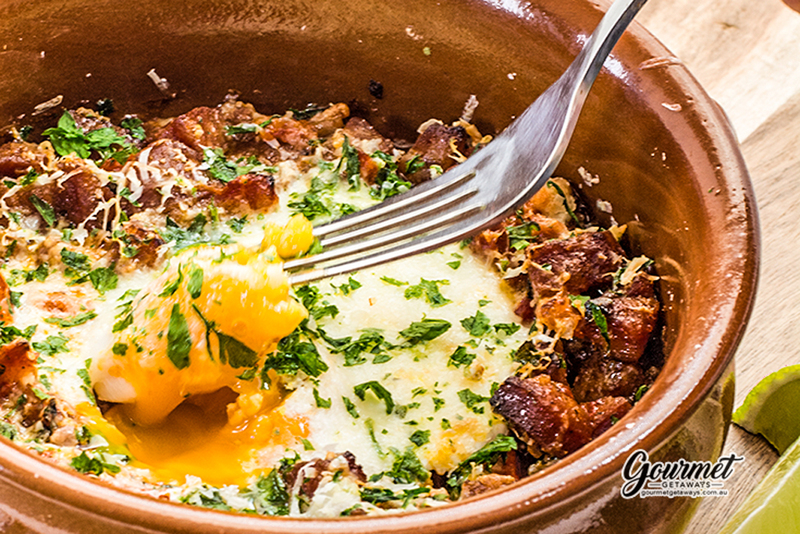 If you want more servings of these Spanish Baked Eggs, just adjust the serve amounts in the recipe card above. How to Make Homemade Brazil Nut Butter – Really EASY!